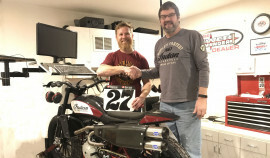 Robert Pearson is riding the Indian Scout FTR750 for R/J Performance for the 2018 American Flat Track season. 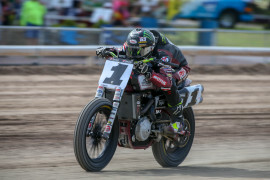 He’s had six top-10 finishes, with a best finish of 5th place at the OKC Mile. Hobbies include snowboarding, off-road motorcycle and bicycle riding, aspiring golfer, and having fun. 2017 Robert Pearson finished 18th in the standings for the 2017 season with four top-10 finishes. Finished 13th in the GNC1 standings with Top 10s highlighted by a best finish of fourth at Peoria. Raced for the R&R Racing/Harley-Davidson. 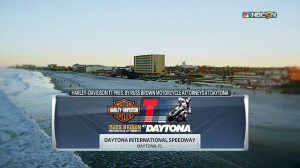 Placing 13th in the GNC1 class, Pearson raced in nine main events and ranked in the top 10 five of those times; placing fifth at the first Daytona race and the Las Vegas Finale. 2014 Pearson reached all but three GNC1 main events all year and finished inside the top 10 six times. His best finish was a seventh place showing at Lima. 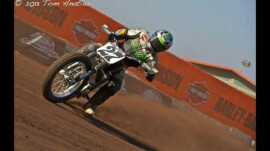 2013 Pearson earned six top 10s and one top five on his way to a 10th place finish in the overall GNC point standings. 2012 Had very successfull season, notching ten top 10s and three top 5s. Best performances came at Knoxville and Pomona where he finished fourth in those races. 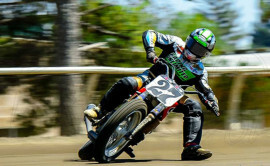 2010 Pearson had 13 main event finishes, earning a best finish of fourth-place at Gas City, Indiana Short Track and Hagerstown, Maryland Half-mile. Raced with Skedeker Race team. 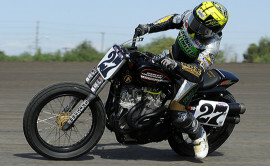 2009 Pearson had three main event finishes in the AMA Pro Grand National Singles Championship and had a best finish of eighth-place at Springfield TT. 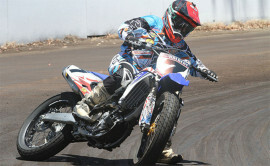 Raced with R&J Racing race team. 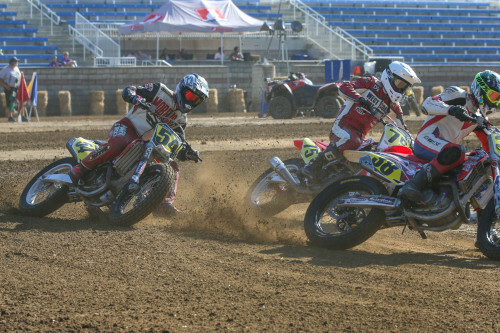 2008 Pearson had a podium finish in AMA?Grand National Twins Championship at Topeka, KS on July 4th and earned five Top10 finishes. 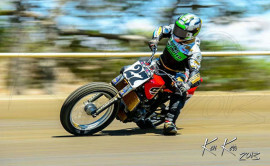 Raced in AMA Grand National Singles Championship with a Top5 finish at Springfield, Ill Aug. 30th. Raced in AMA 750/1000 National Hot Shoe Series with a win at Barberville, FL March 2nd and one other podium position at Barberville, FL March 3rd, finishing third place overall in Championship. Raced in AMA 450 National Hot Shoe Series with top finish of fourth-place at Barberville, FL on March 3rd, finishing fourth in Championship. Raced with American Harley-Davidson/Yamaha team. 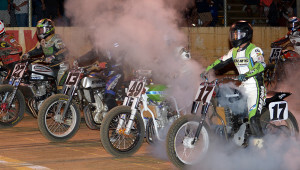 Santa Rosa is a cushion mile that we first went to last year. The track was pretty deep this year and it was my first outing on the Racing Unlimited Kawasaki. We made it to Sacramento Friday after racing in Champaign, IL Wednesday night during the fair and that was a long drive in 2 days. This past weekend we took a trip over to Ohio to go do some cushion track racing and testing.